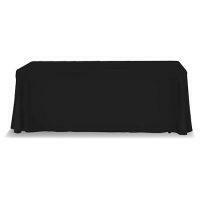 These top quality rental table throws and runners are ideal for trade shows, exhibition events, business meetings, weddings or other events. 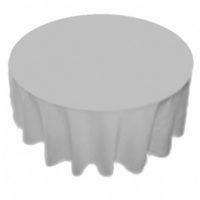 Table runners can be used on any size table (6ft, 8ft or larger), with or without an under table throw. We also print wholesale Vinyl table runners with full color logo printed with up-to 60″w.